ooh, are you exploring your new home? 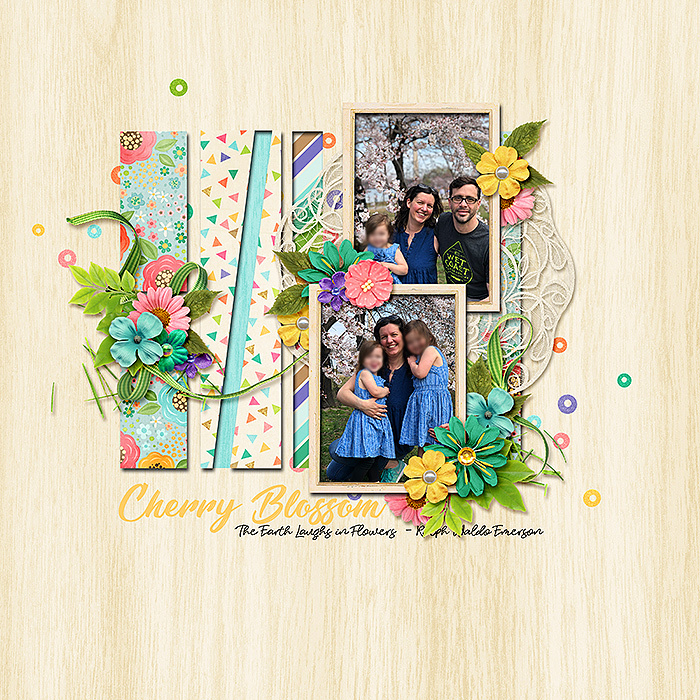 Love the fun vertical paper strips and the soft, spring colors! So pretty! Beautiful shadows and gorgeous page to go along with your beautiful pics! Love the colors! Love your family photos, Lea! So beautiful! I really love the layout and the wonderful clustering. Great photos.